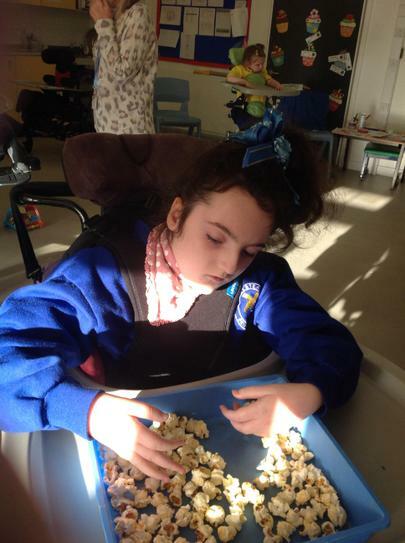 Our sensory exploration sessions during the 1st Spring half term have been focused on exploring different objects that are linked with the circus. 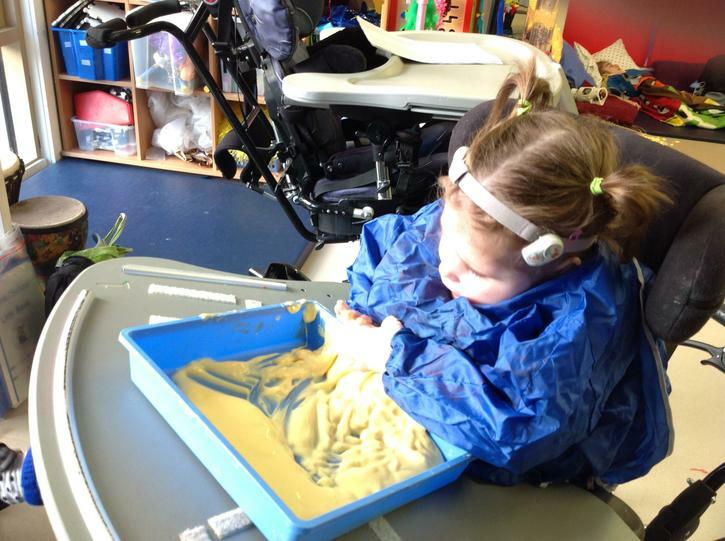 We use a range of movements to access these activities using all parts of our body as well as using all of our senses to experience it. We also use these sessions as an opportunity to communicate whether we want something to continue or to finish and some of us have begun to use photographs to choose what they want to explore. 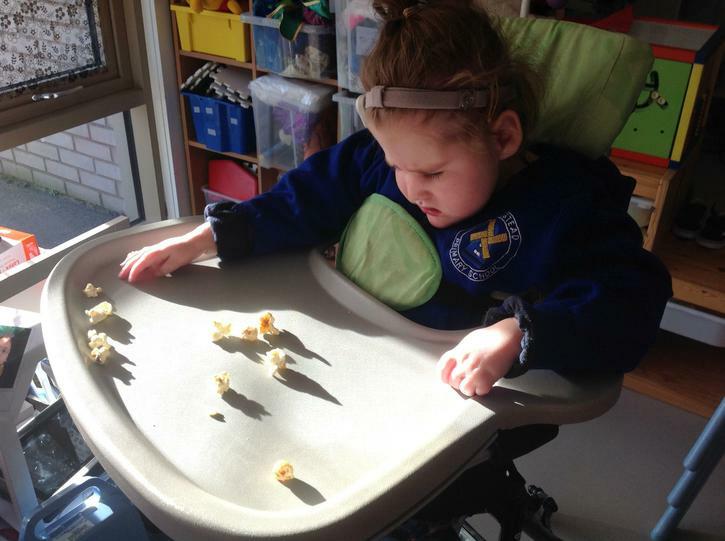 Some examples of our sensory exploration are exploring circus food such as hot dogs and popcorn through smell, taste (where applicable) and through exploring with our hands. 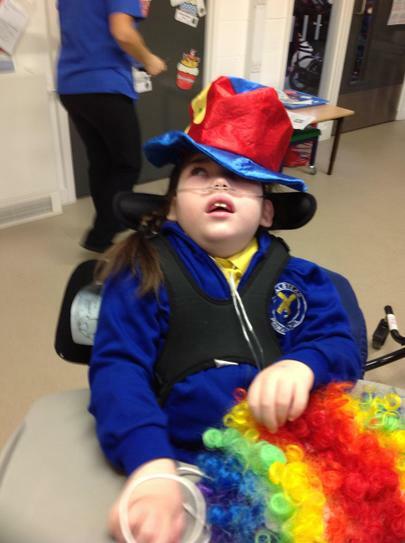 We have also enjoyed exploring a range of fun objects during clown week. 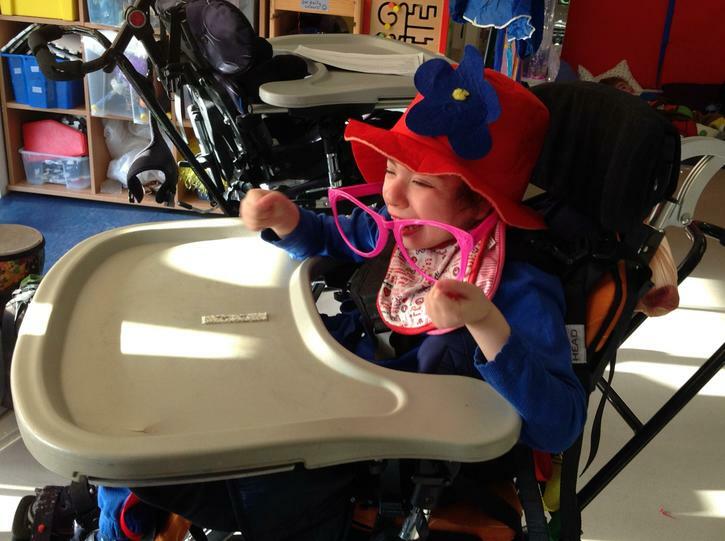 These have included a range of dressing up hats and wigs, coloured bubbles and lovely smelling clown flowers.